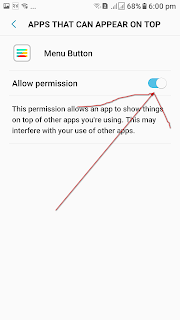 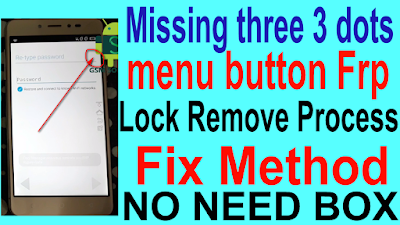 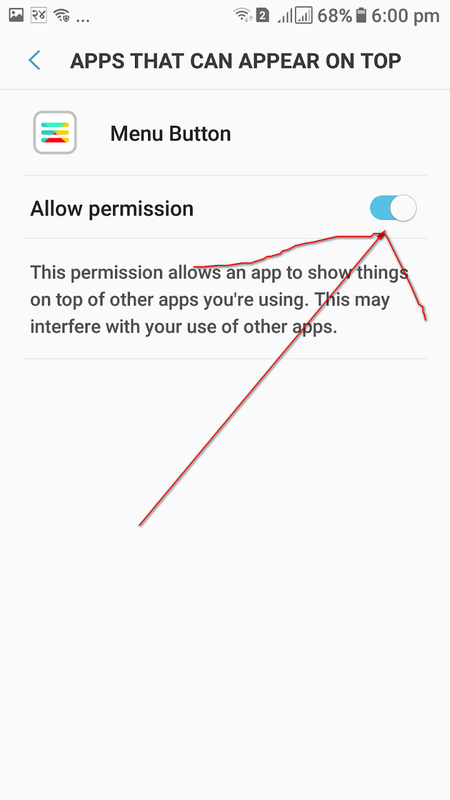 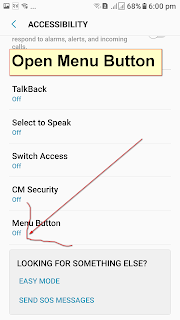 Fix Frp Lock Remove Process Missing three 3 dots menu button. 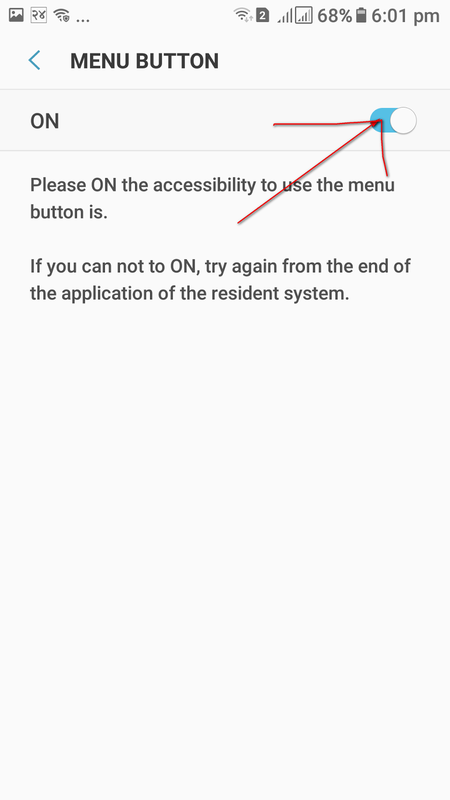 Missing three 3 dots menu button Required File. 1# Download Missing 3 Dots Apk File. 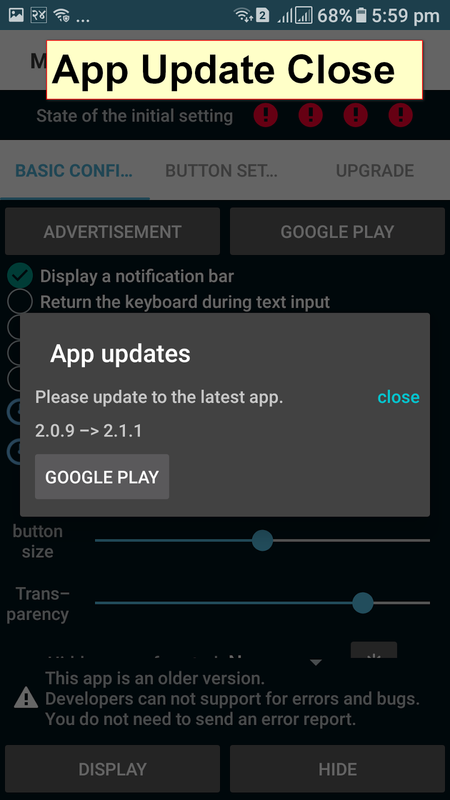 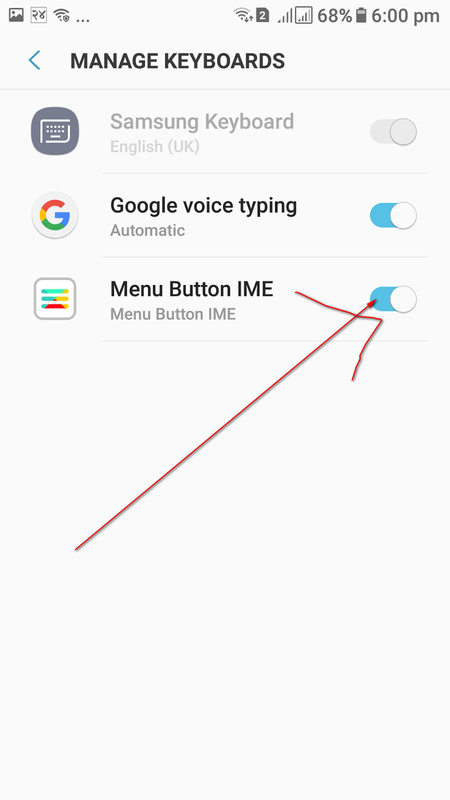 Missing three 3 dots menu button Method. 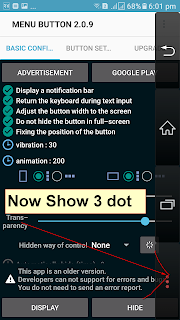 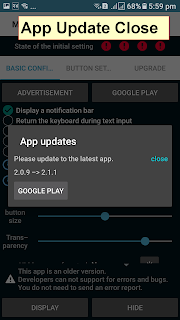 1# Download 3dots fix apk. 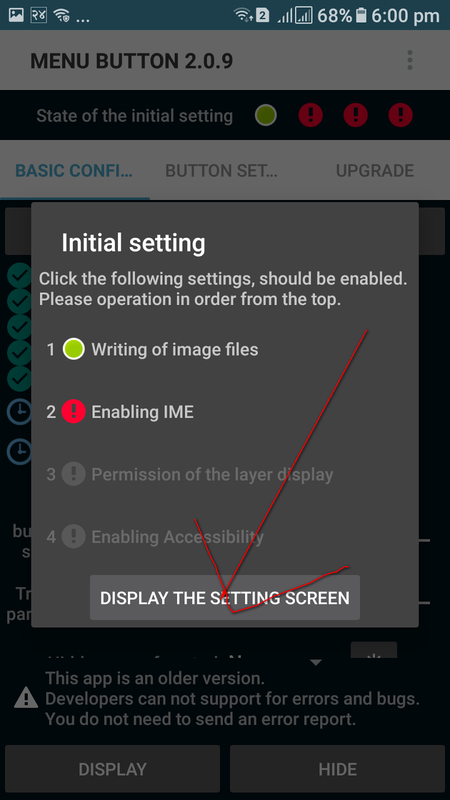 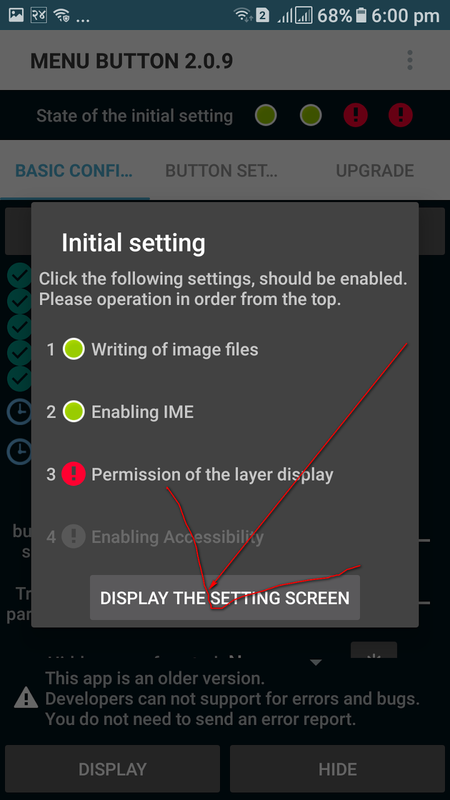 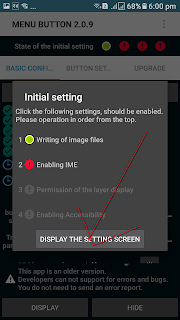 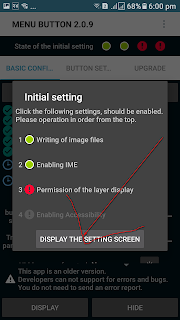 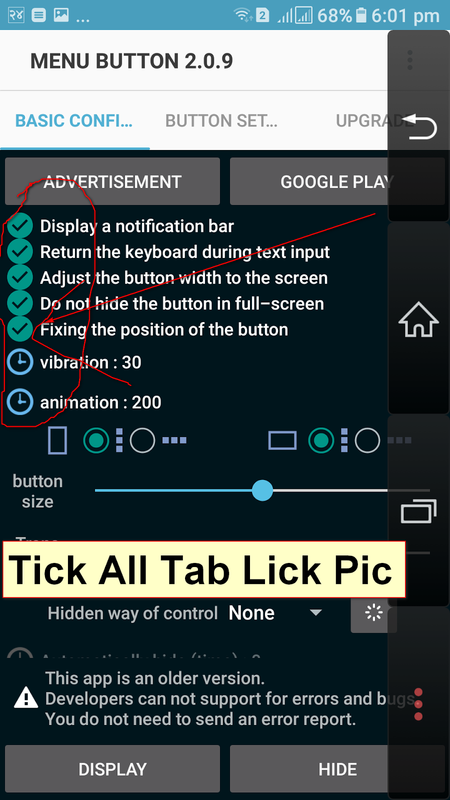 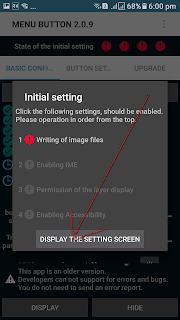 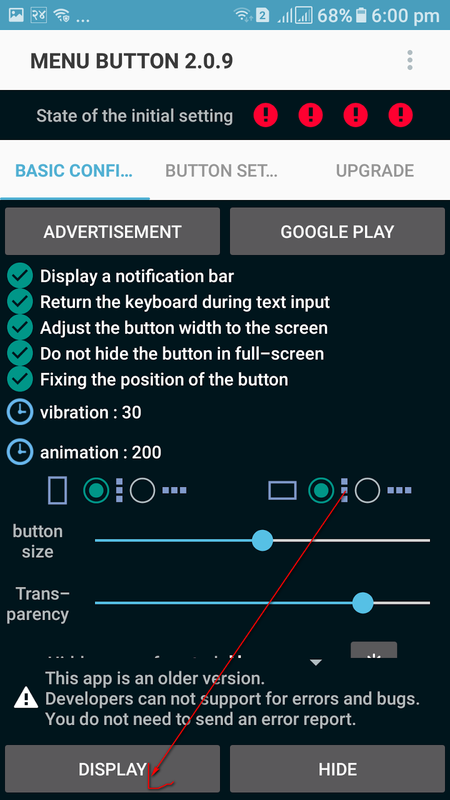 5# Click display the setting screen. 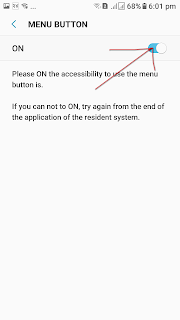 6# Manu button Allow permission enable. 7# Click display the setting screen. 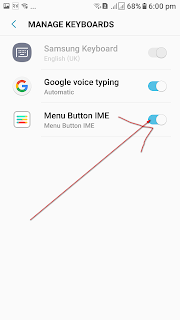 8# Open manager keyword enable manu button IME. 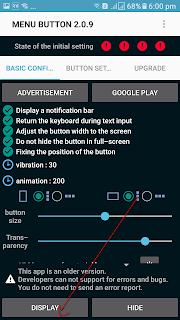 9# Click display the setting screen. 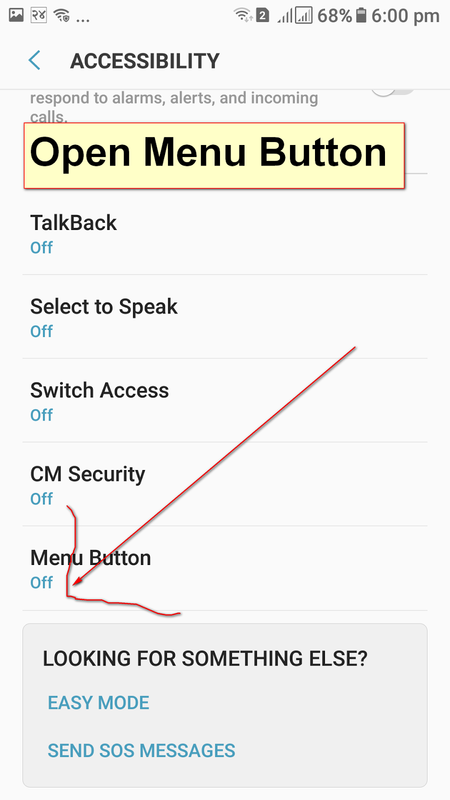 10# Accessibility Open on manu button. 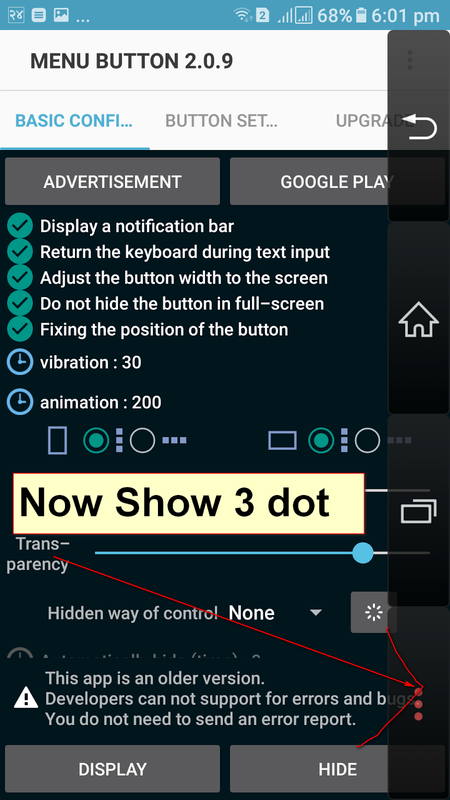 13# Now show 3dots on screen.